If you’re planning to pop the question soon, we have plenty of creative proposal ideas. 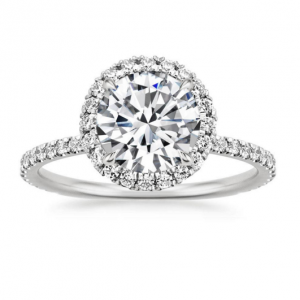 Think about your future fiancé’s personality and preferences, pick the perfect ring, plan it out, and pop the question! 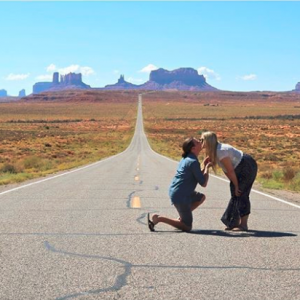 If your loved one is always up for a hike or a camping trip, propose in the great outdoors! This could be as adventurous as a trip to Yosemite, or as simple as a stroll through a local garden. Whichever outdoor location you choose, your proposal will be made even more meaningful by its natural surroundings. 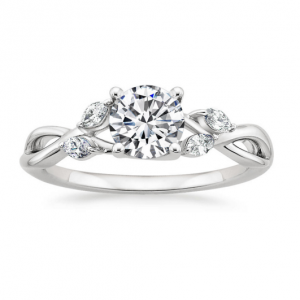 Consider a nature inspired ring, such as our sought-after Willow Diamond Ring. If your significant other is a fan of time-honored tradition and classic style, propose somewhere meaningful to your history as a couple. Consider bringing her to the location of your first date, or where you first met. 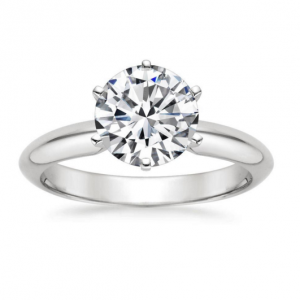 If your loved one’s style is elegant and refined, she will adore the Six-Prong Classic Ring. Also consider her preferences on other aspects of the proposal– 61% of women want men to ask their parents’ permission before proposing, and your future fiancé may be among them! Does your significant other adore city lights and beautiful skylines? If so, consider proposing at her favorite landmark or in sight of her favorite view. Popping the question on the top floor of an iconic skyscraper, such as the Empire State Building or the Sears Tower, is a memorable choice. 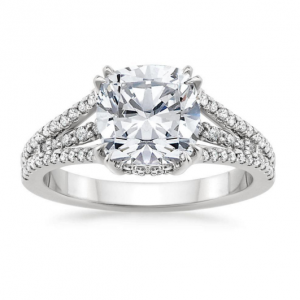 Consider a ring with architectural details, such as our Waverly Diamond Ring. If your future fiancé loves the sound of waves and feeling the sand beneath her feet, propose at the beach! This romantic proposal location is ever-popular because it allows seclusion and a stunning backdrop. Consider writing the question in the sand, or on a message in a bottle. If you’re feeling adventurous, you could even propose underwater, while SCUBA diving or snorkeling. Just be mindful not to drop the ring! When selecting the ring, consider details that evoke the splendor of the sea, such as the delicate curves of the Chamise Diamond Ring. Does your future fiancé love the spotlight, or have a flair for the dramatic? If so, consider making your proposal a sensational event. 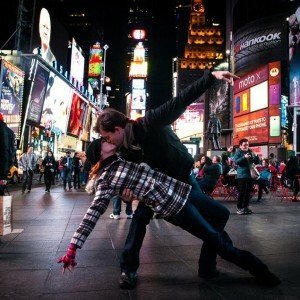 She might love a choreographed flash mob with your friends and family, or seeing your names in lights on the marquee of your favorite theater. If you’re sports fans, consider popping the question on the jumbotron at your favorite team’s home game! 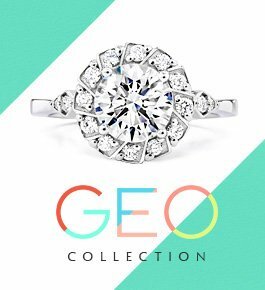 Choose a ring that is equally as glamorous and full of sparkling details, such as our Riviera Diamond Ring. Looking for more proposal ideas? 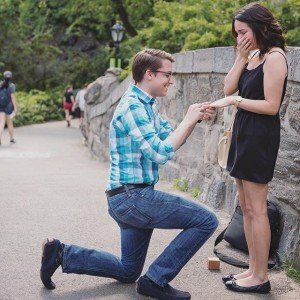 Read our Unique Proposal Guide to make sure your proposal is unforgettable. 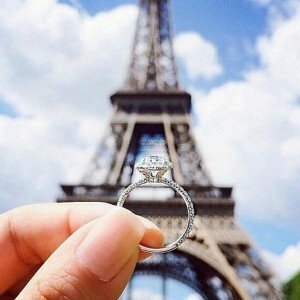 Wondering where to propose in your city? View our City Proposal Guide to discover the most romantic places to pop the question. Thinking about proposing during a holiday? Visit our Holiday Proposal Guide to learn sweet ways to propose on your favorite holiday. I don’t really care…just had to comment. The ring means nothing without integrity and a true sense of who I am. 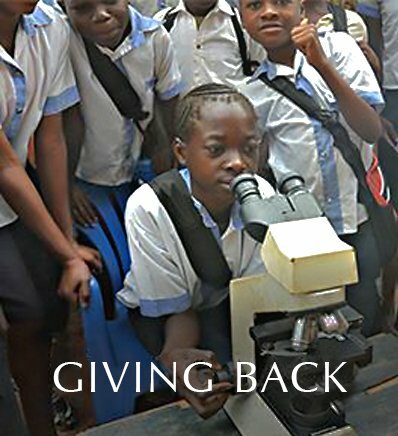 I want no ring unless the giver is honest, faithful and worthy of my gift of “I am…”. Willow or Chamise…. Simple and it’s not about the place either…. My favorite diamond is an emerald cut. What does that say about me? You can contact us at 1.800.691.0952 or use the live chat on our site for assistance. Thanks for your interest! Love your rings but am a bigger fan of your wedding bands. Much prefer a larger wedding band to a larger engagement ring. 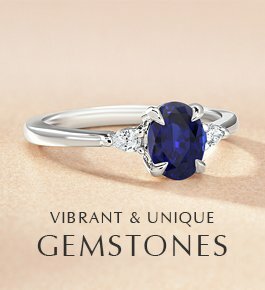 Yes, you can view our rings and other jewelry here: http://www.brilliantearth.com/. Thanks for your interest! 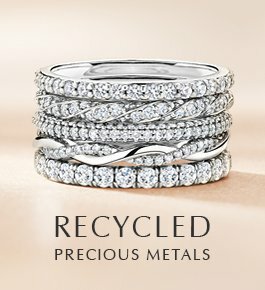 You can browse our matched sets here: http://www.brilliantearth.com/wedding-ring-sets/. 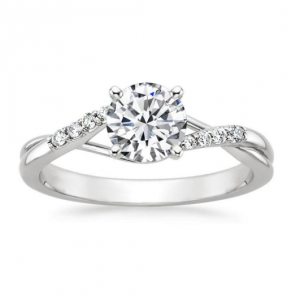 Our jewelry specialists would also be happy to assist you with your search at 1.800.691.0952. Thanks for your interest! 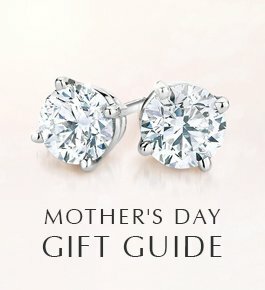 I am looking for a white gold engagement & wedding set. 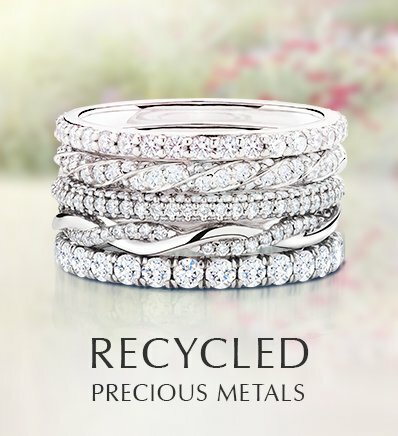 Yes, we offer these rings in 18K White Gold, 18K Yellow Gold, 14K Rose Gold, and Platinum. We offer engraving on many of our wedding rings. Please call us at 1.800.691.0952 or use our live chat for questions about engraving specific rings. Thanks for your interest! It’s not the ring I’m in love with. It’s my Partner… the ring is the promise… to stay faithful. I guess that’s why they cost so much so he sticks around . Hee hee just kidding but some women love shiny things I Love My Partner. The Riviera is elegant, bold, classy and unique, a beautiful design. My years ago my mother had an emerald shaped piece of costume jewelry. That is my favorite but does not ever seem to be in style. Will it ever come back in style and if not, why? The Riviera Diamond Ring is definitely a ‘showstopper’ in and of itself; however, since my hubby and I are both 67 and retired on pensions, a beautiful ring like this can only be admired from afar. The Riviera ring is great ! 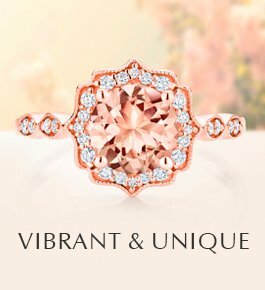 I love the Riviera ring it’s perfect ! Waverly or Riveria for me. 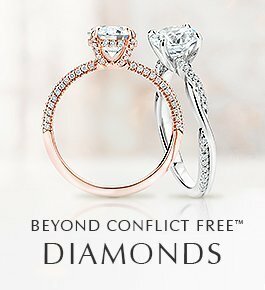 I fell in love with that willow diamond ring.. I could just show it to my boyfriend, if he would get the hint. I just love all of your rings.